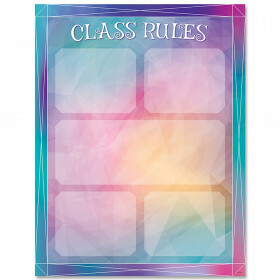 Theme: AfricaTake your classroom on safari with our Africa themed chart! 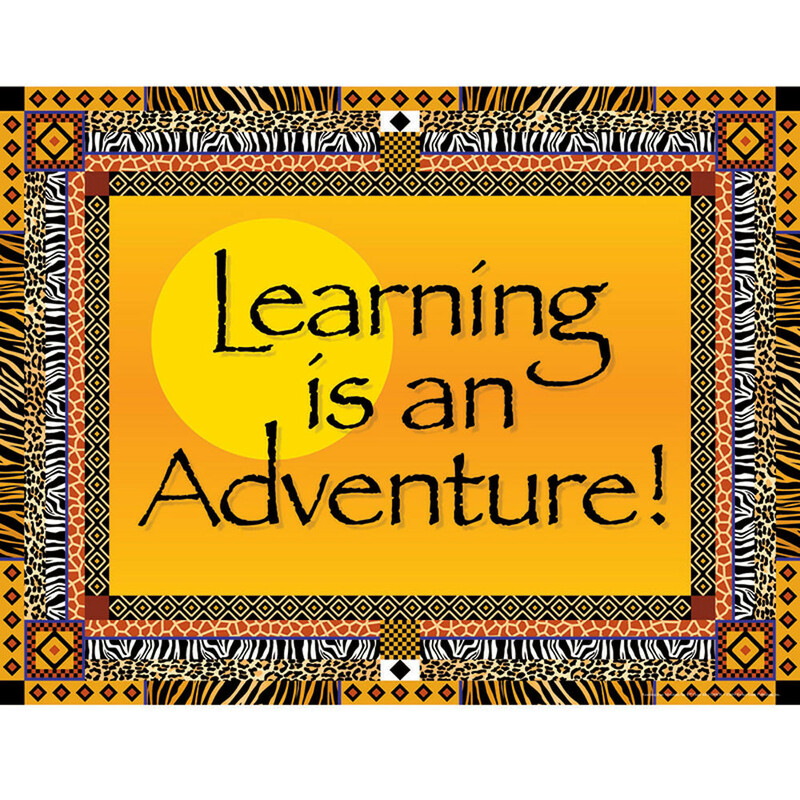 "Learning is an Adventure!" 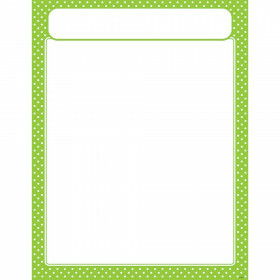 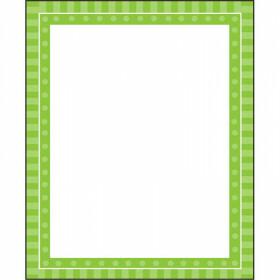 Pair with our matching trim, name tags, desk tags, and border charts. 22" x 17"